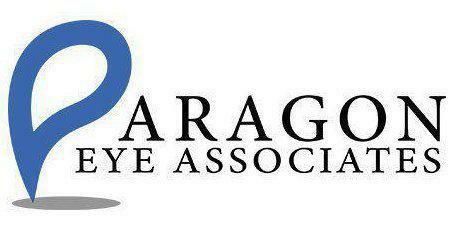 Paragon Eye Associates always appreciates feedback from our valued patients. To date, we’re thrilled to have collected 34 reviews with an average rating of 4.94 out of 5 stars. Please read what others are saying about Paragon Eye Associates below, and as always, we would love to collect your feedback. Excellent appointments and surgery. Professional office. As always, Dr. Blair was friendly, caring and communicative. I appreciate the care, courtesy, attention to detail, and the friendly atmosphere that Dr. Blair and his staff provide from check-in to check-out. Thank you, David, for always explaining so well each step of the examination completely and patiently. You are an excellent teacher, and I am grateful for your care. Dr Baker is always friendly, efficient, professional and thorough. Will always ask for him. Dr. Blair takes time to listen to your questions and is very detailed explaining the best course of action for you. Very friendly and professional! Would recommend Dr. Fontenot to anyone! Ford Eye Center was able to fit me in at the last minute to get a new prescription for contacts since I ran out. Dr. Baker was great and I was able to get new contacts and even new Tom Ford glasses!! Dr. Blair was very informative and really took the time to listen to what I had to say and answer all of my questions. He seemed very empathetic and knowledgeable and all of his staff was top notch. If you ever need a good doctor or outstanding surgeon, look no further.